Haa, I have a really cool vintage Levi’s snap front denim western shirt that my husband has worn to threads and I keep retrieving it from his donation bags. 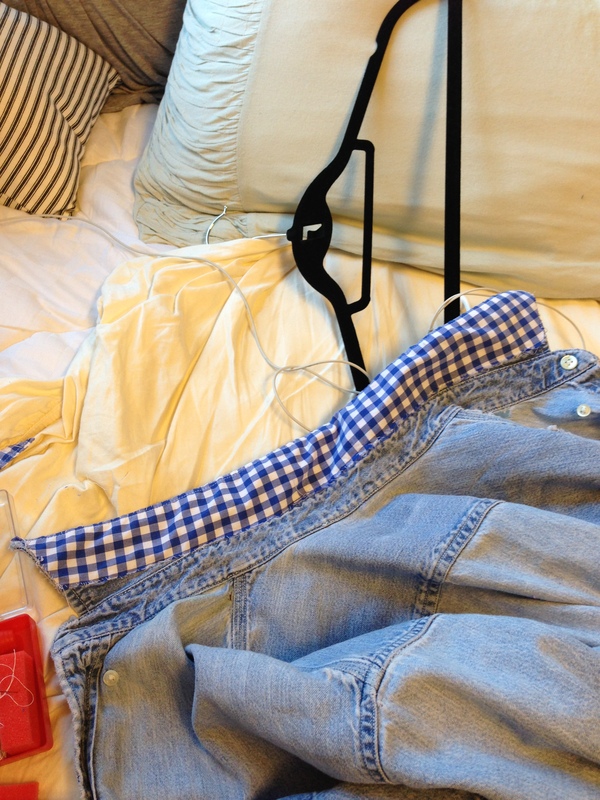 I have decided to sacrifice one of my plentiful J Crew ginghams to do the same thing. 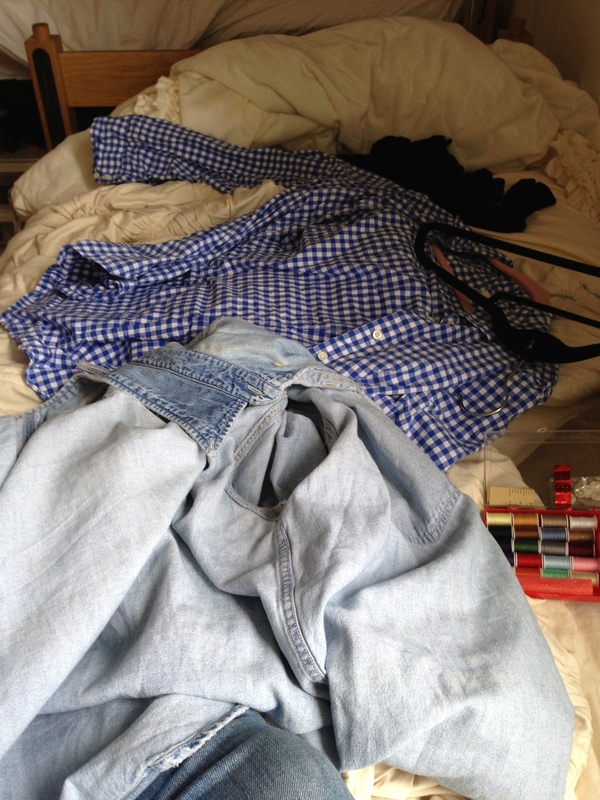 How did you fuse the gingham collar on the old denim? Can you please supply more pictures of this super cute design. Very nice blog! 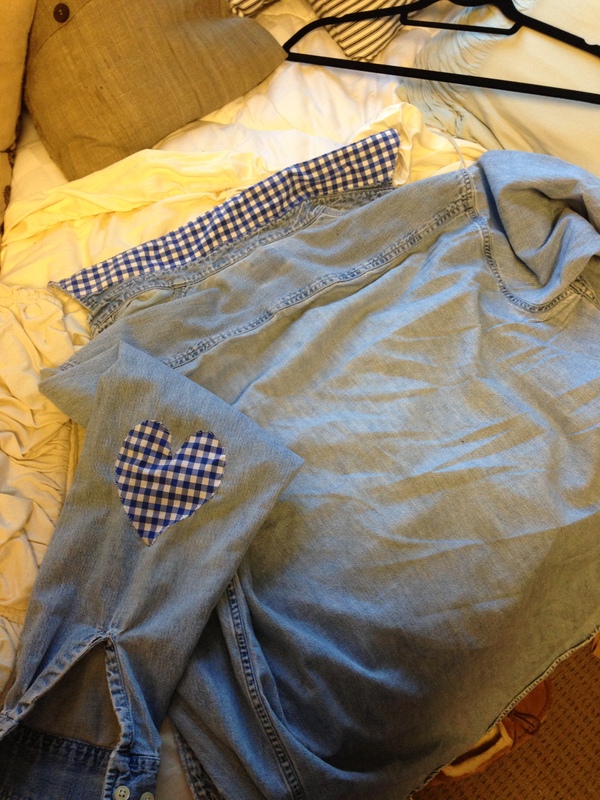 I basically measured the gingham collar against the denim one, and then VERY carefully cut it out haha. I’ll definitely look through my photos and try to find some of the older ones! Thank you! 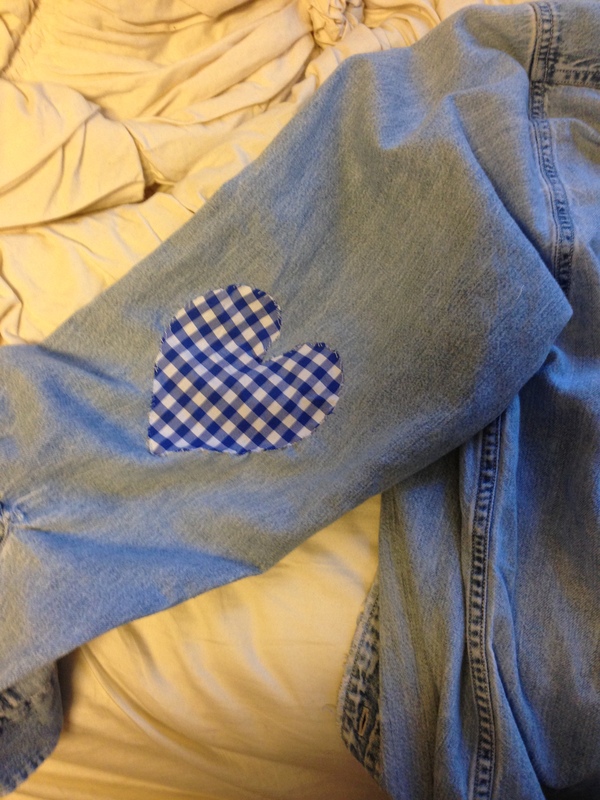 fused or sewn onto the denim shirt? I would love to see some photos of this cute design. 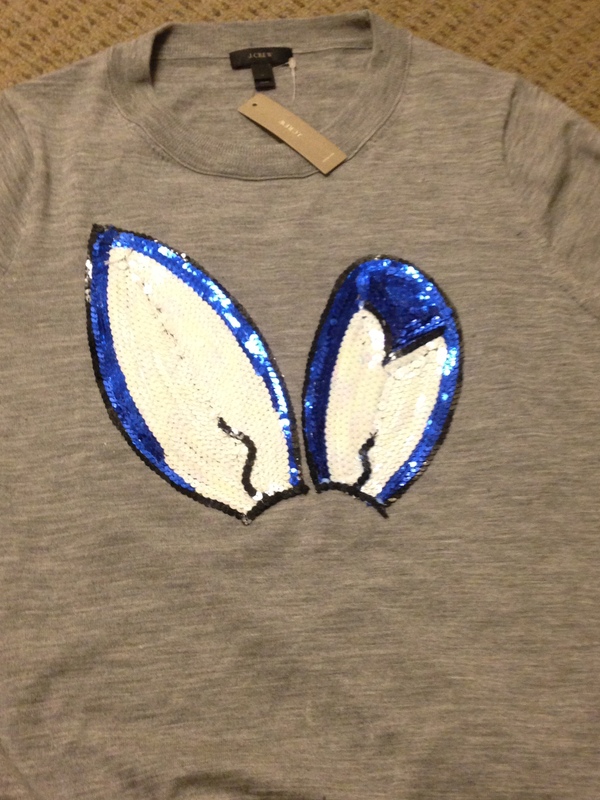 It was sewn onto the shirt! It took a little bit of time, but it was worth it! 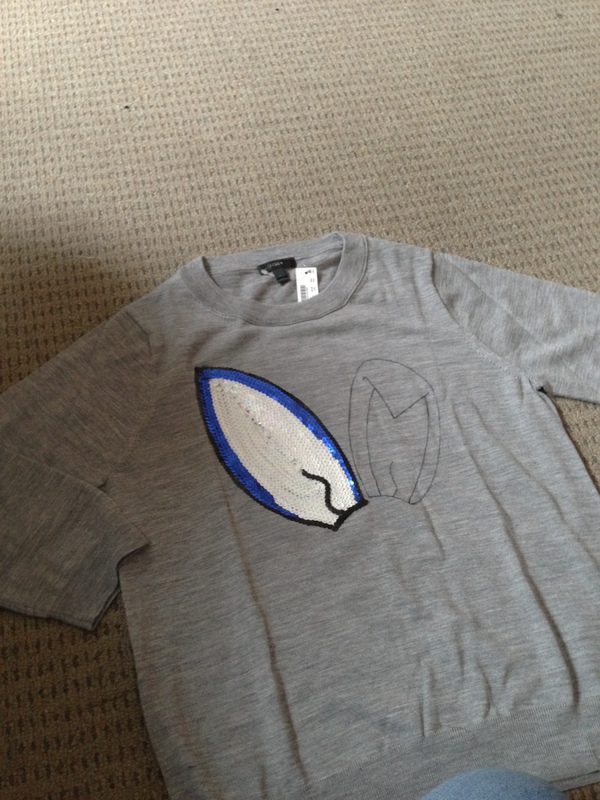 The shirt had gotten way too small, so I decided to use it for something purposeful haha. I checked, but I don’t have any more photos. I only took a few last year!